Everyday Young Mum: My new years resolutions 2017! 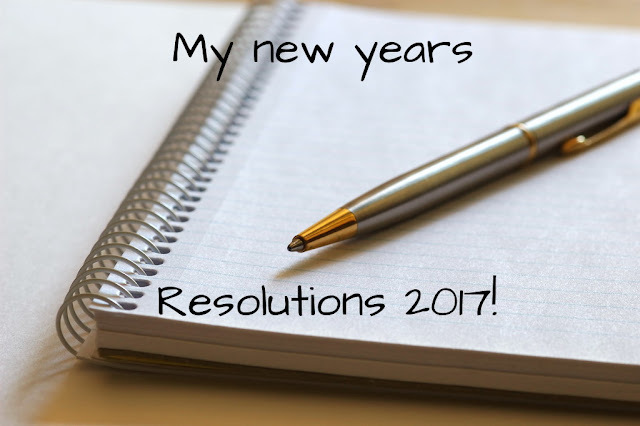 My new years resolutions 2017! To get Cohen christened - This is something I been thinking about for months and have finally decided I am going to do. I have booked the date 15th January and sent out the invites. I will be doing follow up posts about finishing the plans and decorating ect. To loose 2 stone - As off today I am on a diet! I want to finally loose all of my baby weight and any added weighty i have gained. To learn Makaton - I already know a few signs that I learnt form work. But I want to teach Cohen how to sign. I have decided I want to start a blog series based around Makaton. To try YouTube - I want to see if I can build up a Youtube profile. So I have said I am going to try it for a month and if I like doing it i will continue. Why don't you comment you resolutions down below!